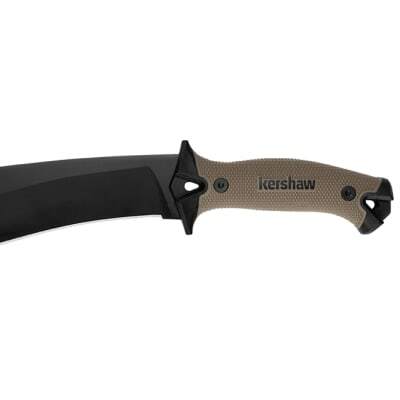 The popular Kershaw Camp 10 machete has been widely praised for both value and durability. And while its original black-and-gray color scheme looks great in the field or in the backyard, we thought we’d try this favorite in a new color, too. This new black-and-tan color scheme was inspired by a Camp 10 that was put to work and got all dusty in the process. Turns out, it looked pretty good doing it. The new “Camp Tan” as the designer likes to call it, has all the features of the regular Camp 10, but with a tan handle and sheath. From clearing brush to making kindling, the Camp 10 Tan is the ideal outdoor and survival tool. Cut, slash, hack, split, scrape—just about any task you ask of it, the Camp 10 Tan can handle. The full-tang Camp 10 Tan is made of 65Mn carbon tool steel for toughness and wear resistance. A black powdercoat protects the steel and makes maintenance easier. With its rubber overmold, the Camp 10’s handle is super-grippy and provides an extra-secure, contoured grip. The handle has a built-in hand guard and is drilled in both front and rear so you can attach a lanyard either place—or both—for carrying versatility. The new Camp 10 Tan comes with a matching tan molded sheath with handy lash points and nylon straps. It attaches to pack, belt, ATV trail box, or saddle bags with ease. 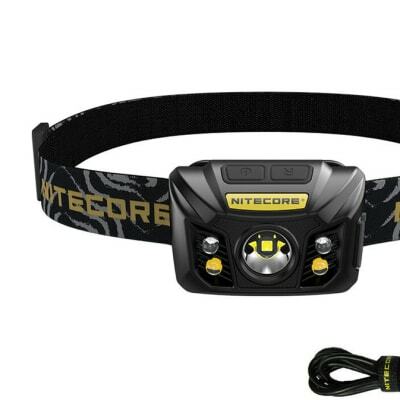 Large field of vision of this great visor which ensures a superb performance even in low light conditions. Mounts integrated in the scope. Screws of adjustment for a precision regulation scope. Measure without the need to refocus. 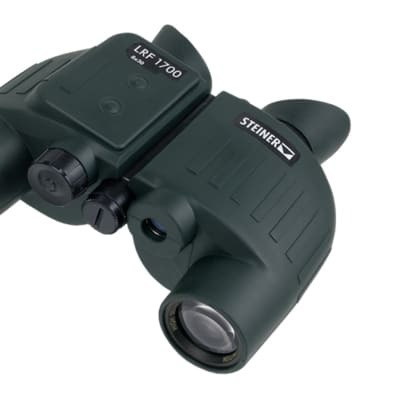 The most compact and lightweight binoculars with precise laser distance measurement up to 1700 m, scan mode to continuously measure distance to moving targets and the legendary STEINER reliability and ruggedness. Lives up to the biggest challenges of hunting at night! 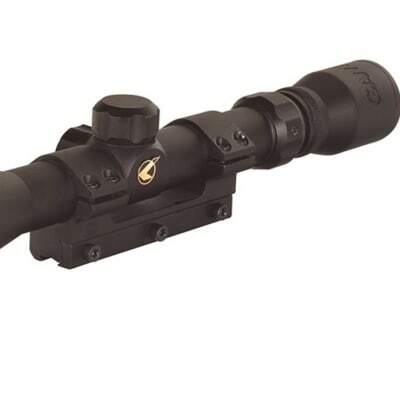 Extremely bright and high contrast image display right to the edge, innovative illuminated reticles, exceptionally elegant adjustment turrets and many other field-proven details are combined in these four riflescopes to offer the perfect product for the widest range of hunting environments around the globe – and always at the highest standards. 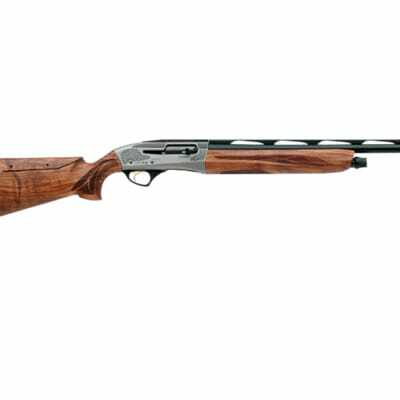 The affordable M3500 shotgun is the perfect choice for waterfowl, wild turkey or upland game birds. 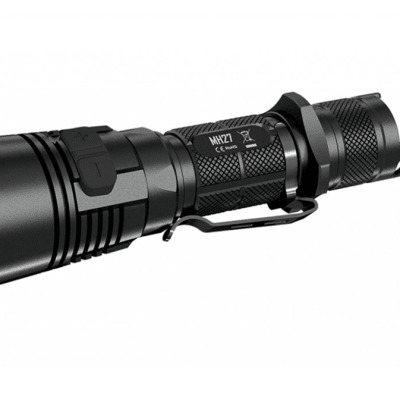 It provides versatility, value, and solid reliability. 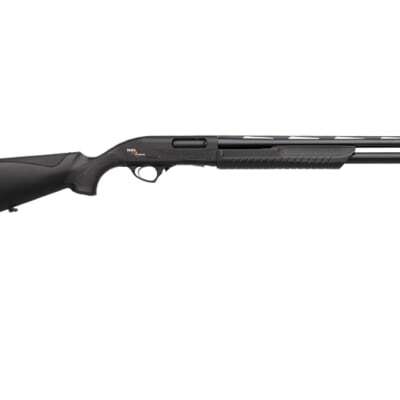 For dependable performance, no other 3-1/2-inch semi-auto in its price range compares. 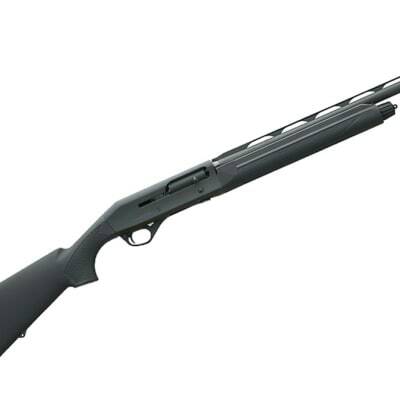 3-1/2-inch, 12-gauge, Inertia Driven® semi-automatic Handles loads from 2-3/4 inch to 3-1/2 inch magnum without adjustment The operating system is lightning fast and reliable, with only 3 moving parts in the bolt 3 barrel lengths: 24, 26, or 28 inches Barrels are fitted with a ventilated, stepped rib and fibre-optic front sight for quick target acquisition Available in 3 finishes, shown The M3500 Shotgun delivers magnum performance and reliability. 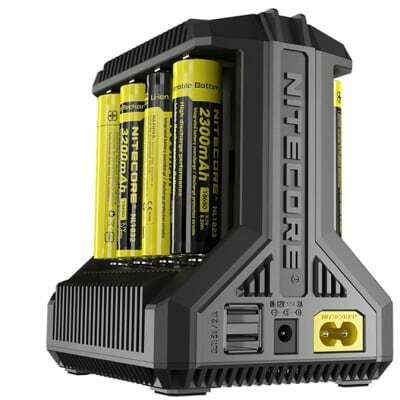 The Nitecore i8 multi-slot universal battery charger is one of the best chargers available. 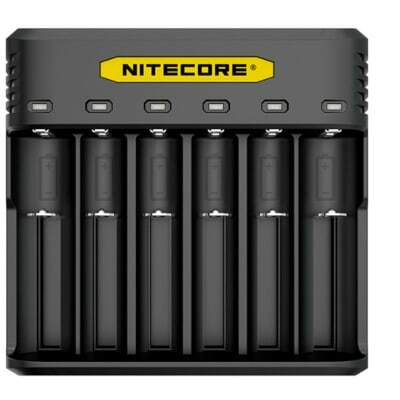 The Nitecore i8 features Active Current Distribution (ACD) technology which distributes power among its 8 slots in an orderly manner and allows the unit to monitor and charge 8 battery slots independently. The i8 also boasts intelligent design with the inclusion of two USB output ports which allows the option to charge devices like smartphones and tablets, saving you room on your desktop. The i8 also features easy to view red and green indicators which gives you the added bonus of being able to view the current charging status of your batteries from across the room. Red indicates charging in progress, while green will indicate charging completed. 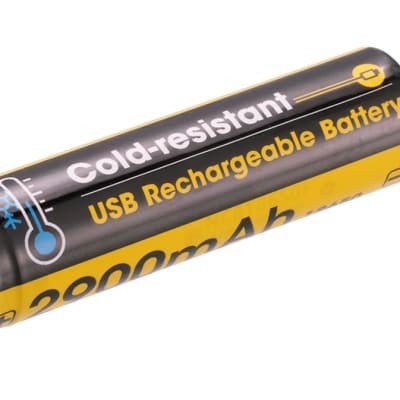 Built-in safety mechanisms will immediately alert you if the batteries are inserted with polarity reversed or short-circuited. Should this occur, the i8 will stop charging and a red indicator will rapidly blink over the affected slot. The Ranger Xtreme series was made for the ambitious hunter that expects a binocular to hunt as hard and as long as he does. You often get your best results at day’s edge, when prey feed camouflaged by early sun or growing darkness. 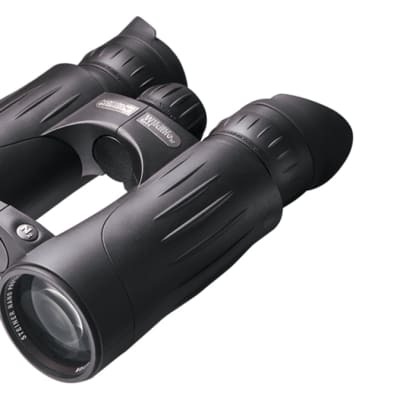 The light enhancing design of Ranger Xtreme binoculars unlocks the shadows they hide in, giving you clear game-spotting vision in dim light. In full light, it lets you peer deeper in darkened woods, revealing sign and quarry that other hunters miss. If you want to discover nature up-close and true-to-life you must try the Wildlife XP series with its innovative Steiner Ultra-High-Definition-Optics featuring high colour fidelity, highest detail resolution and optimized contrast. 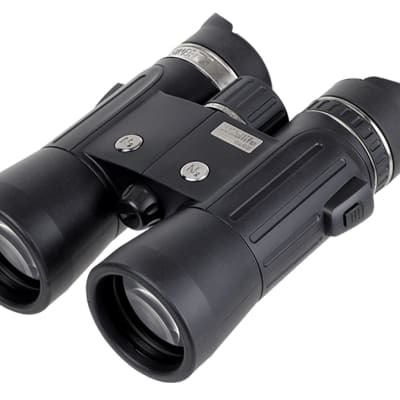 These binoculars reflect ergonomics and visual excellence that is unsurpassed anywhere, and rugged reliability that can survive anything. If you want to discover nature up-close and true-to-life you must try the Wildlife XP series with its innovative Steiner Ultra-High-Definition-Optics featuring high colour fidelity, highest detail resolution and optimized contrast. 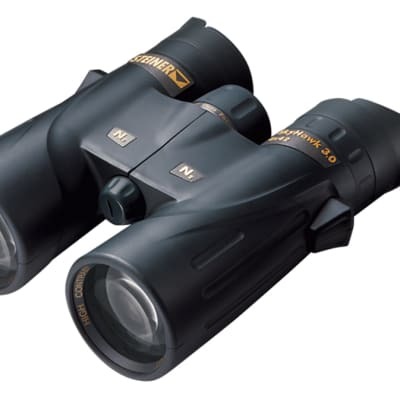 These binoculars reflect ergonomics and visual excellence that is unsurpassed anywhere, and rugged reliability that can survive anything. 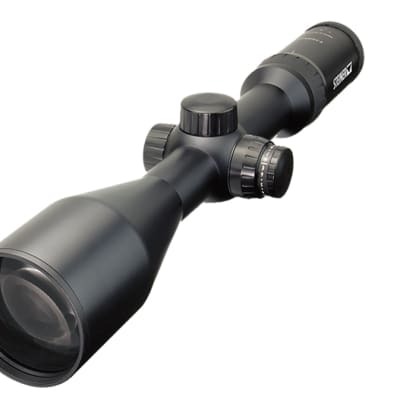 Wildlife XP 8×44 offers versatile 8× magnification and a particularly large field of view. 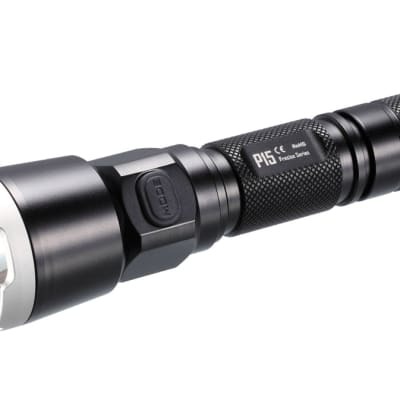 Practical, easy handling and comfortable- a great choice of optics in Ultra-HD. If you want to discover nature up-close and true-to-life you must try the Wildlife XP series with its innovative Steiner Ultra-High-Definition-Optics featuring high colour fidelity, highest detail resolution and optimized contrast. 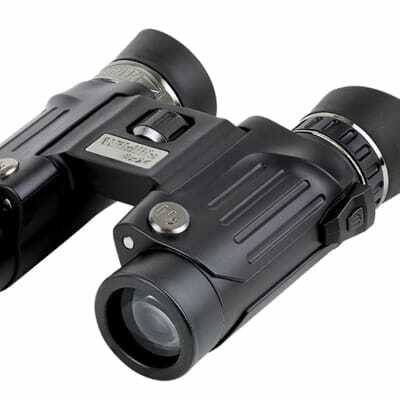 These binoculars reflect ergonomics and visual excellence that is unsurpassed anywhere, and rugged reliability that can survive anything. 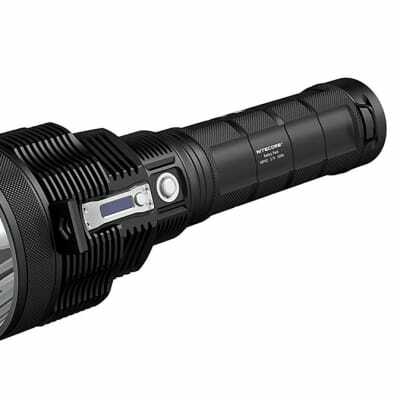 Wildlife XP 10×44 offers high 10x-power combined with absolute optimum close-ups and sharpness in Ultra-HD. 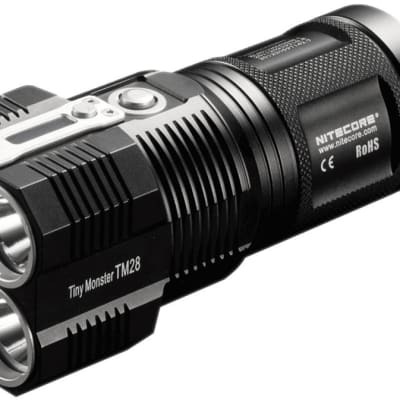 Top-notch comfort and legendary durability allow use in the rough outdoor environment. A real must-have. 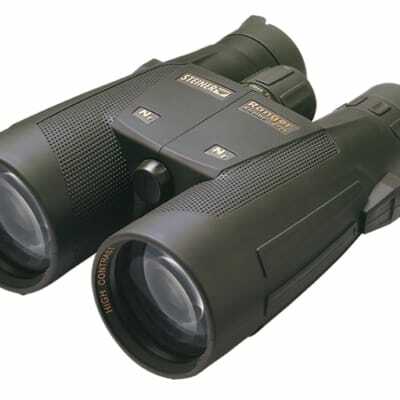 Unfailingly reliable, field-tested binoculars to deliver superbly bright, accurate images right to the edge in any situation. 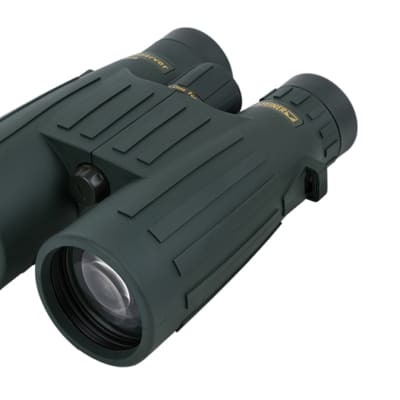 The new Wildlife binoculars series perfectly represents everything Steiner stands for: innovation, extreme ruggedness, usability, high optics quality and outstanding mechanical reliability. The New Steiner Wildlife is designed and developed for the ambitious outdoorsmen and outdoorswomen who cannot accept compromise when it comes to equipment. When the weather becomes a threat, you need your equipment to be reliable. The new design and re-engineered optics make the new Wildlife a companion you can always trust, especially in the most adverse conditions. 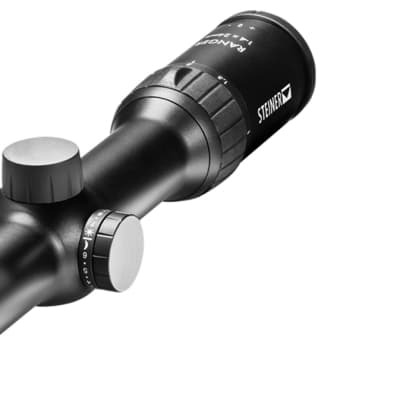 The 8x magnification delivers a more stable image also when you are moving. The new Wildlife binoculars series perfectly represents everything Steiner stands for: innovation, extreme ruggedness, usability, high optics quality and outstanding mechanical reliability. The New Steiner Wildlife is designed and developed for the ambitious outdoorsmen and outdoorswomen who cannot accept compromise when it comes to equipment. When the weather becomes a threat, you need your equipment to be reliable. The new design and re-engineered optics make the new Wildlife a companion you can always trust, especially in the most adverse conditions. The compact lightweight design combined with Steiner legendary quality makes the New Wildlife 8×24 ideal for mountaineering, climbing or trekking.